The volunteers who work with the Louisiana State Museum help provide visitors with an inspiring, engaging and unforgettable experience. We invite you to look into the many volunteer opportunities available within our organization if you’re interested in bringing your passion and curiosity to the Louisiana State Museum team. Contact our individual museums for more information to find the right volunteer program for you. 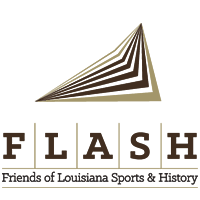 The mission of the Louisiana Museum Foundation (LMF) is to finance the Louisiana State Museum’s long-term investments through aid from individual donors, foundations and corporations. 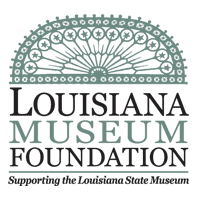 The Louisiana Museum Foundation is a nonprofit 501(c)(3) public charity that serves as the major donor support group for the Louisiana State Museum. In addition, each of our locations has a unique support network that allows inspired visitors to contribute to the Museum’s future. For more information, visit TheLMF.org. 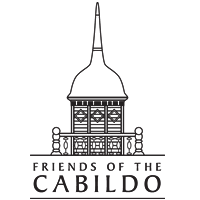 Since the Louisiana State Museum is based on a public-private partnership, we need the financial support of members. 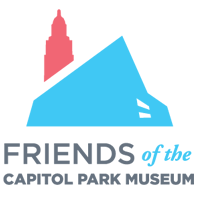 State funds make our platform solid, but private funds support the programming that populate the galleries, fill the seats, nourish the minds and create unique museum moments of learning and wonder. If our museums have inspired you to give, please visit the site of your choice below and become a part of the LSM family through one of our support organizations. 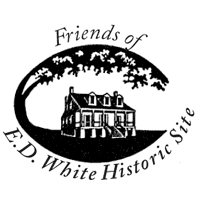 Your support helps us keep our history alive! We want to ensure that generations of visitors can experience our museums when they are looking for an afternoon out, an escape, a fun family excursion or just looking to learn more about Louisiana’s remarkable past. You can also explore our volunteer opportunities if you’re interested in giving your time to Louisiana State Museum and helping enrich our visitors’ experiences.